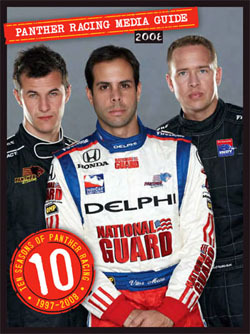 Please click on the image below to download the PDF file of the 2010 Panther Racing Media Guide. Please click on the image below to download the PDF file of the 2009 Panther Racing Media Guide. 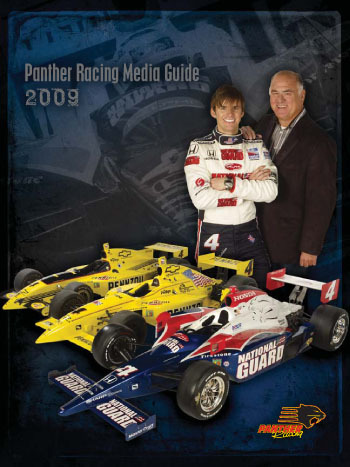 Please click on the image below to download the PDF file of the 2008 Panther Racing Media Guide.